We need more bands like NOi!SE in this climate. 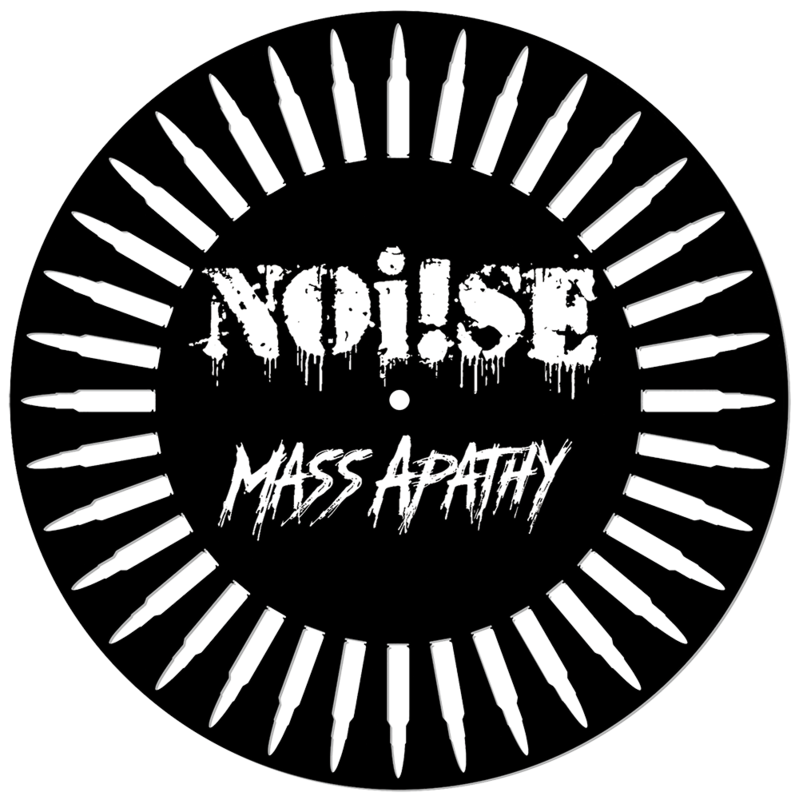 Not one to shy away from speaking out we have teamed up with NOi!SE to give you “Mass Apathy” – a loud and powerful anthem that addresses the topic of gun violence, and more specifically the rampant amount of school shooting in the United States. It will be available starting on Black Friday. Featuring a guest appearance from SKINHEAD ROB, this 12″ milled record will have all proceeds from NOi!SE and Pirates Press Records donated to charities.